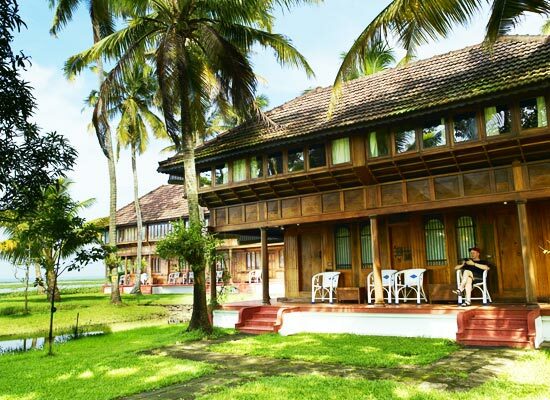 "Coconut Lagoon Resort is one of the popular heritage stay in Kerala. This heritage hotel is a division of the Casino Group of Hotels. The ideal location of the hotels, in the midst of lush greenery, ensures a tranquil and rejuvenation stay to the guests. As the heritage hotel is situated at the mouth of the Kavanar River ensures picturesque sights of the surroundings. The eastern part of the Lake Vembanad is surrounded by lush green vegetation, where the Coconut Lagoon Resort is situated. This natural surrounding is very advantageous and rejuvenates all the senses of the guests and offers them with best possible ambience. 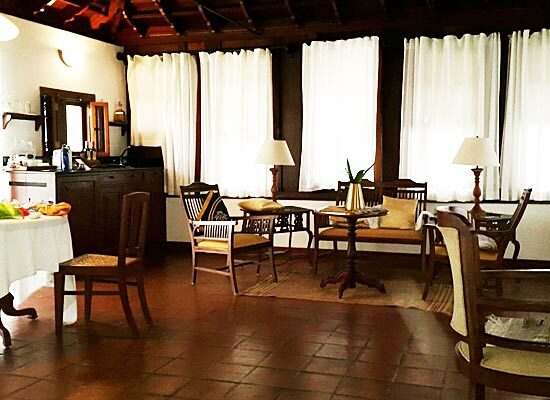 Meeting various preferences of the guests, the heritage hotel provides various types of accommodation to the guests. 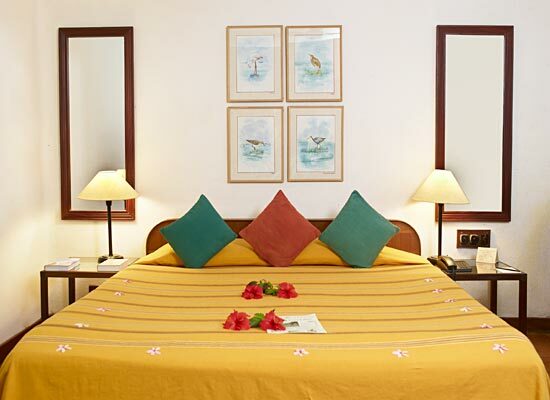 The accommodation type is classified as Heritage Bungalows, Heritage Mansions, and Private Pool Villas. These are available in both single and double occupancies. To ascertain high level of comfort, there are various room facilities included, such as attached baths, attached balconies, hot and cold water, televisions with cable network, direct dialing telephones, 24 hour room service, etc. In addition to this, Business and Banquets are also available at this heritage hotel to ensure a comfortable stay for business travelers. The conference hall is equipped with all the ultramodern facilities such as fax, audio-visual, internet, and telephone. Events such as seminars, conferences and product launches are well-organized here. 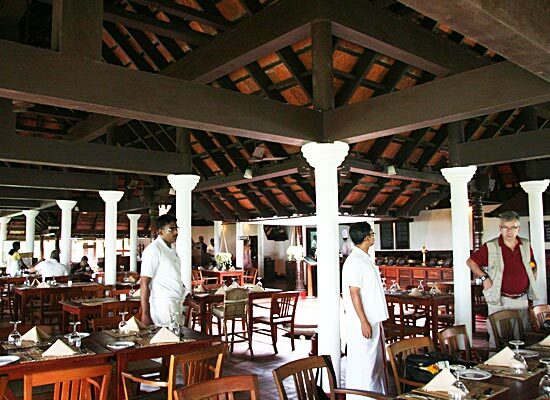 Coconut Lagoon Resort Kumarakom boasts for its excellent dining facility. The in-house multi-cuisine restaurant specializes in serving delicacies to meet the tastes and preferences of the guests. The south-Indian cuisines are must to be tried. 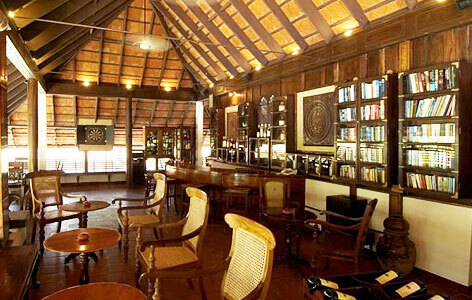 The heritage hotel also features a bar where the guests could unwind themselves with their favorite drink. Kumarakom is an important tourist attraction in Kerala for the tourists flocking from every part of the world. In the months between June to August, the area experiences heavy rainfall and thus, the city showcases lush greenery all around. The Kumarakom Bird Sanctuary, sprawled across 14 acres, is a paradise for ornithologists. The sanctuary provides shelter for both native and migratory birds. One could spot migratory birds such as the Siberian Stork, Darter, Heron, Egret, and Teal. The city is easily accessible through roadways, waterways and airways.